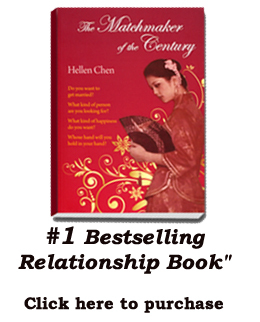 Hellen Chen, Relationship Expert and Bestselling Author, was recently interview on Kim Pagano Show on KVTA. Hellen discusses relationship problems and gives advice on relationships and tips for successful marriage. 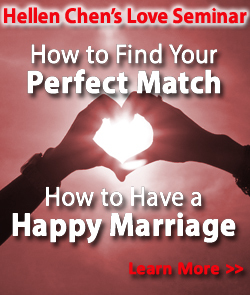 Hellen is a marriage consultant who recently held a marriage seminar in Los Angeles on "Hot to find your perfect match and have a happy marriage".